Met Eireann have issued an orange weather warning for Galway and two other counties warning of severe and damaging winds as Storm Erik approaches from the Atlantic. Friday will be rough morning in Galway, Mayo, and Donegal as Storm Erik is set to pass over the West of Ireland through the early hours of the day. A status orange weather warning will be in effect from 5am on Friday morning until 1pm that afternoon. Average winds of 65 to 80 km/hr are expected with more warnings of more severe and damaging gusts of up to 130km/hr, possibly even stronger than that in coastal areas. There’s also the risk that the storm force winds will be bring flooding in coastal areas due to high seas. A status yellow weather warning is in place for the whole of Ireland on Friday, but will expire at 6am. 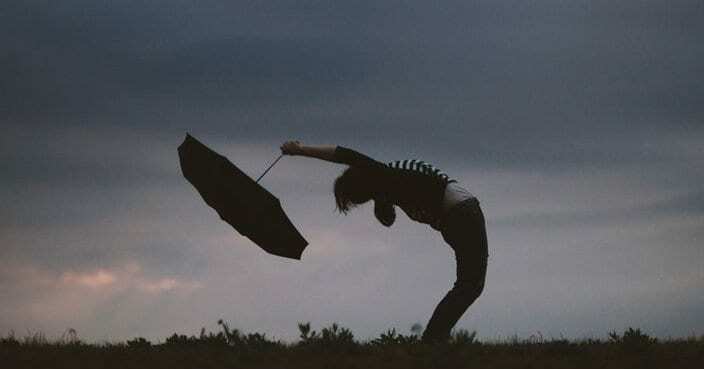 Met Eireann says there will be heavy rainfall in the early hours of the day here in Galway, giving way to sunny spells and isolated showers later as Storm Erik tracks east.